Everyone is talking about ‘the cloud.’ But what does it mean for my business? Many business applications are moving to the cloud. It’s not simply a fad. The shift from traditional software system running in the office to the Internet has steadily gained momentum over the last 10 years and is no longer the reserve of large enterprise organisations. Traditional business applications have always been very complicated and expensive. The amount and variety of hardware and software required to run them can be daunting. You need a whole team of experts to install, configure, test, run, secure, and update them. With cloud computing, you eliminate those headaches because you’re not managing hardware and software. Cloud computing has become a utility service similar to gas and electricity. You only pay for what you need, upgrades are automatic, and scaling up or down is easy. Businesses are running all kinds of apps in the cloud, like customer relationship management (CRM), HR, accounting and much more. SOS have partnered with Amazon Web Services who are the largest cloud service provider by far. 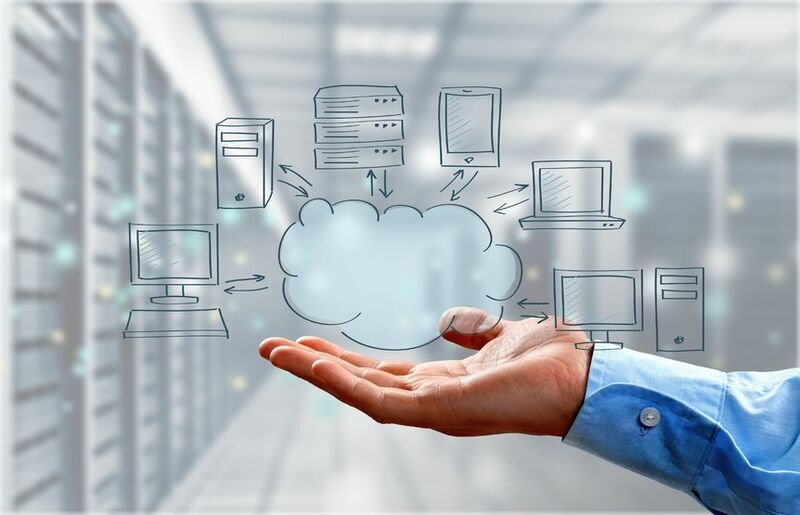 SOS’s certified AWS Solution Architects can assist your business in deploying part or all of your on premise computing and storage infrastructure into the cloud. Microsoft Office 365 takes productivity software online and into the cloud, reducing costs and administrative overhead while improving reliability. However it’s more than just using Word, Excel, PowerPoint and Outlook over the Internet. Migration of Exchange email server to Office 365 is one option. You can also add collaboration and file sharing with Microsoft SharePoint and high definition video conferencing and IP telephony with Microsoft Lync. SOS can provide you with a free 30 day trial of Office 365 and will assist in configuring the service for you. We have a full range of services to support the deployment of Office 365 or migration from an alternate mail platform. Our services also include registration and management of Domain Names and website Hosting solutions.